Want to make a big impression? When it comes to memorable gifts you can never bring too many. 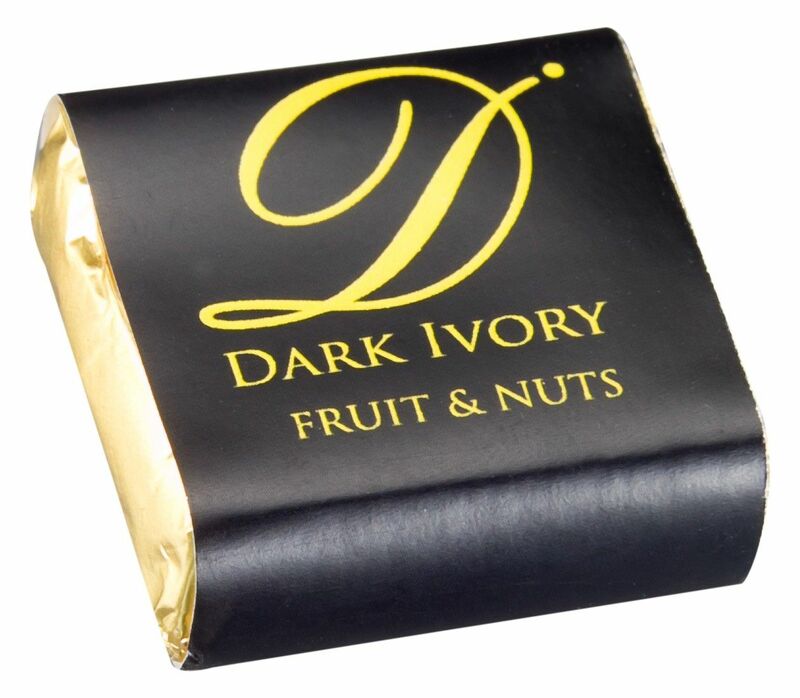 Dark Ivory Chocolates!